We’re here to help you give your dog a chance to play! We separate canine guests into great groups by size and temperament. We have lots of space to play and rest, inside and out, that is set up for the comfort for our canine guests. We keep our numbers lower for a better experience. Daycare is open 7 AM to 7 PM Monday through Friday . Nightcare, drop-off, and pickup almost every day. When you bring your pup to Red Rover for daycare, you’ll leave knowing your dog will have a day full of healthy activity and rest, interacting with other dogs with individualized human attention. At the end of the day, you’ll pick up a happy dog who is ready to relax with you! 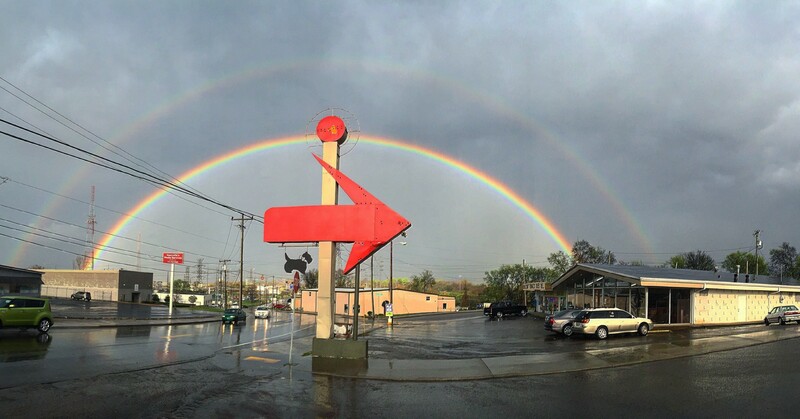 Red Rover is conveniently located near I-40 between the airport and downtown Nashville. Click here if you want to bring your dog to Red Rover. HOURS: Drop-off and pickup anytime during daycare hours – Mon-Fri 7AM-7PM. We also offer weekend drop-off and pickup: Sat 7:00-8:00 AM or 6:00-7:00 PM and Sundays 7:00-8:00 AM or 6:00-7:00 PM with prior notice. Please note these times are strictly adhered to for the benefit of all guests and staff. While boarding at Red Rover, your dog will sleep on comfy bedding with dog friends and be free to play or rest in our large facility and yard during the day. Keep an eye on your pup with our free webcams. We are on site at night for added safety. 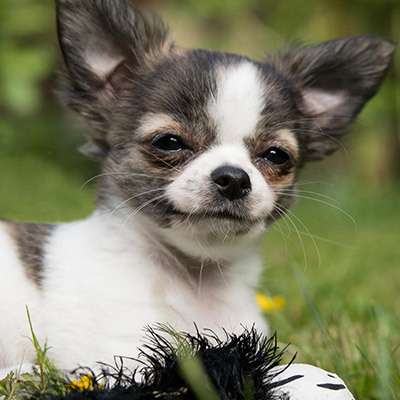 Our nightcare services are limited to around 20 dogs per night so we can provide your dog with the utmost care and lots of special attention. We are happy to give your dog any medicine or special food needed during his or her stay at no extra charge. Please bring your dog’s food to reduce risk of stomach upset. For your convenience Red Rover has premium food available for $1 per cup. To make things easy for you, drop-off and pick-up are available seven days a week, except on busy holidays. Payment is required at drop-off. Reservations are required; a deposit may be required to hold your reservation during holidays and other major overnight request times. All deposits are nonrefundable. The next time you leave town, bring your dog to Red Rover. You bring the food and we’ll provide the rest! Ready to bring your dog to Red Rover for daycare? We’re excited to meet you and your pup! Must be social with other dogs of all sizes and humans. Up-to-date on rabies, distemper, parvo, and bordetella vaccines. Titers may be permitted in lieu of vaccine boosters. Puppies must have at least 2 rounds of distemper/parvo boosters and bordetella to attend. Rabies is required after 6 months of age. Female and male daycare dogs must be neutered by 6 months of age. Some exceptions may be made to this policy, most often for juvenile, giant breeds. All dogs meet for a few moments with Heidi and one of our dogs prior to care. Evaluations are conducted by appointment only. If you haven’t visited for a couple of months, another meeting may be required. We also require that new dogs fill out a pet info sheet and sign a pet services agreement. We can email the forms to you or you can fill them out when you come to have your dog evaluated. For forms email heidi@RedRoverComeOver.com anytime or call (615) 227-7709 during business hours. Every dog must complete at least 2 initial visits prior to package purchase to ensure a package is a good investment for everyone, especially your dog. A few dogs don’t LOVE daycare. Packages expire 1 or 3 months from purchase and are non-refundable. Multiple dogs may use visits from a single package. 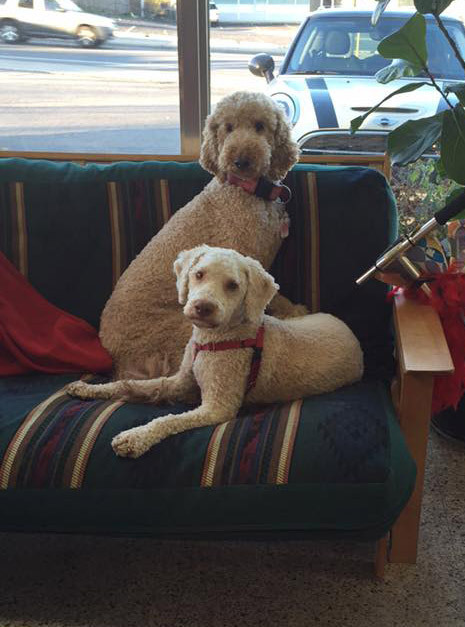 For the comfort of our canine guests, we offer only full day visits though you may pickup and drop-off at any time. Most dogs prefer to attend one to three days most weeks for maximum comfort and enjoyment. Join Red Rover to get access to webcams, exclusive training videos, member exclusive forum topics, newsletter updates and more! We know you want the best for your dog. 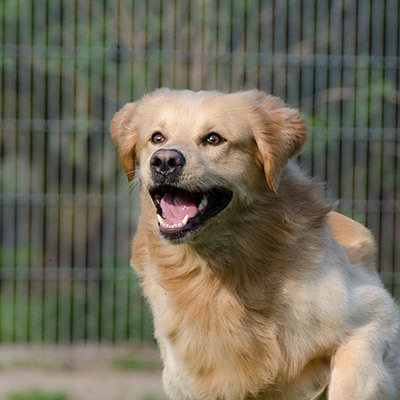 Schedule a time to visit our facility and find out why dog lovers choose Red Rover! “I am so happy to hear that Penny did well and played with other dogs! I really appreciate the extra attention you gave her. She was so happy and bouncy Friday night so I knew she must have had fun. “Bubba was absolutely worn out last night. He really enjoys his time there.. he was at the door hoping to go again when I left. Thank you for providing such a wonderful service for our loved four legged friends.